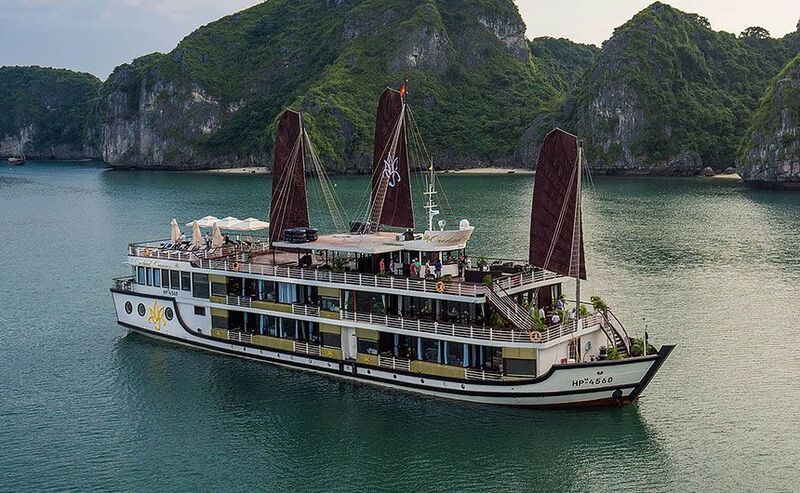 Leading the way for 5-star cruise tours in Halong Bay Orchard Cruise have built on their long history to bring the finest cruise experience to customers. 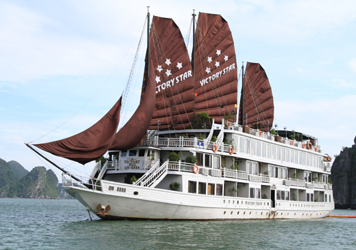 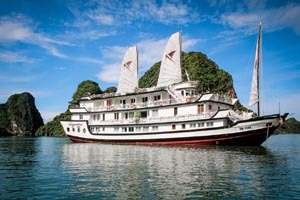 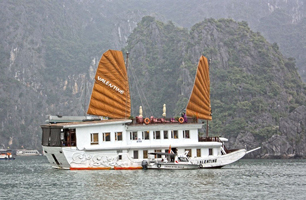 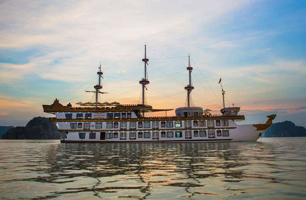 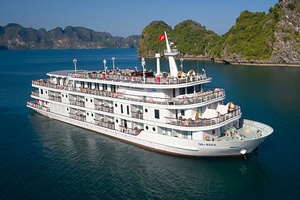 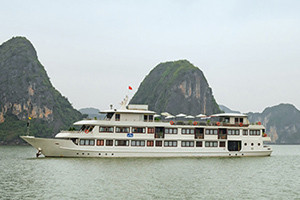 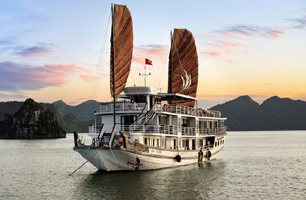 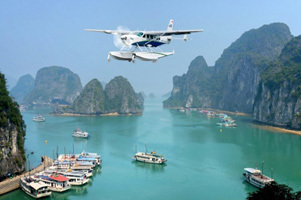 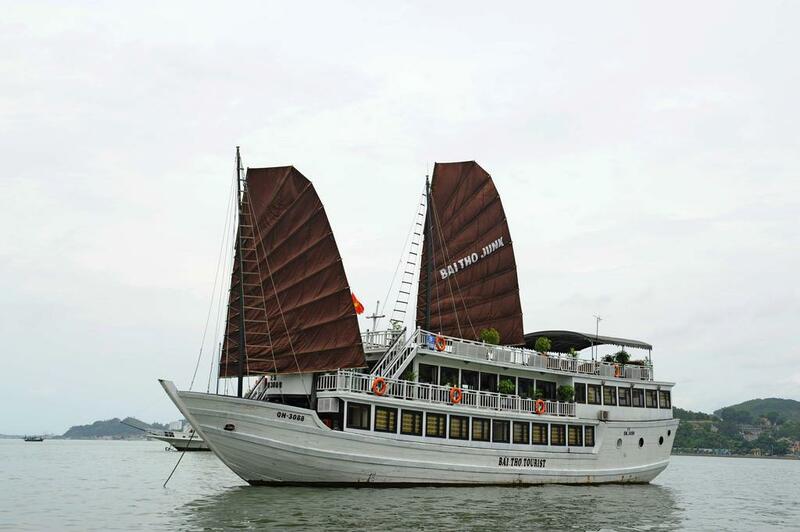 This was the first tour company to offer Ha Long Bay - BaiTu Long Bay - Lan Ha Bay cruises. 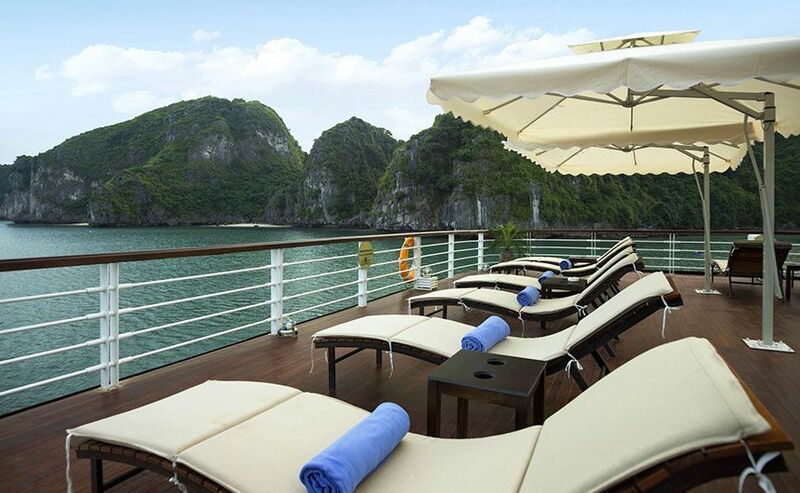 Get away from the busiest areas of the bay and enjoy perfect tranquility in utter luxury. 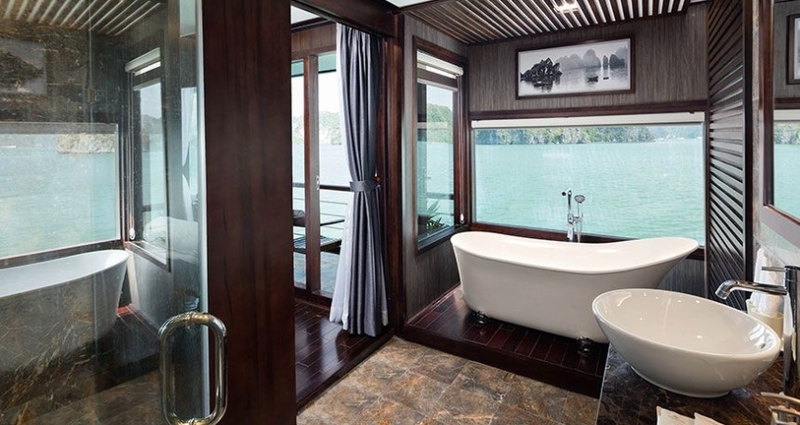 The vessel is quite perfect, just 14 cabins occupy the space and each has been designed to the highest levels of luxury. 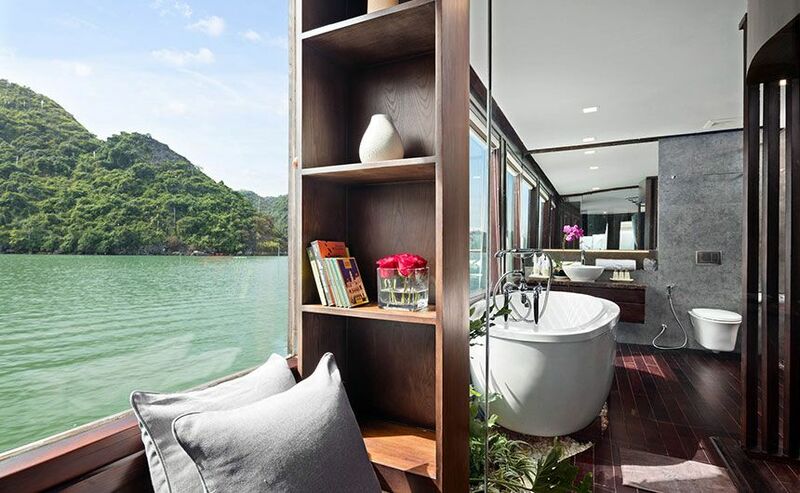 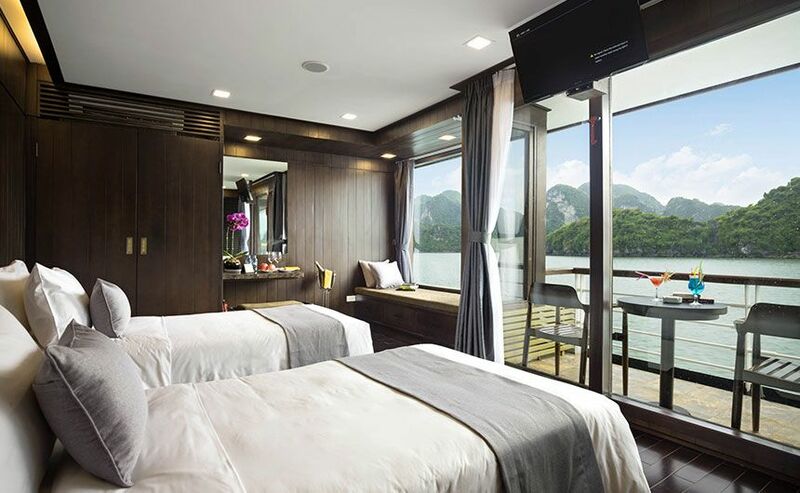 Huge picture windows bring Halong Bay’s unique scenery right into your bedroom. 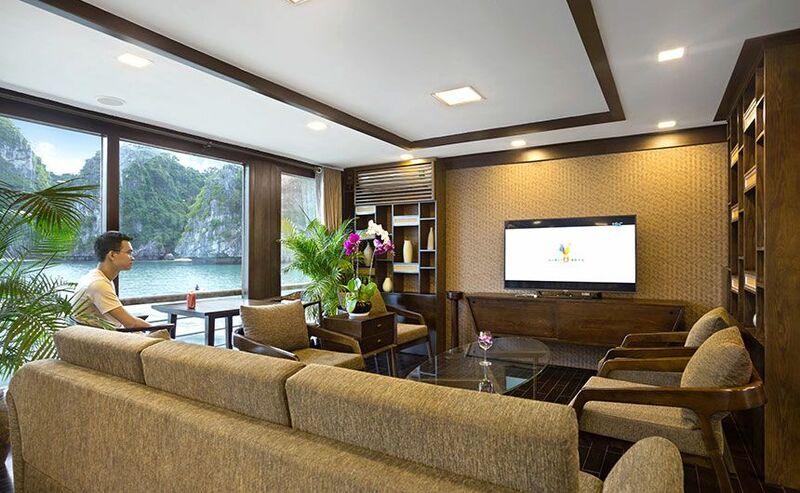 The hand-crafted, 36 square meter rooms feature music entertainment systems, LED TVs, air conditioning units, safety boxes, and the very latest in safety equipment. 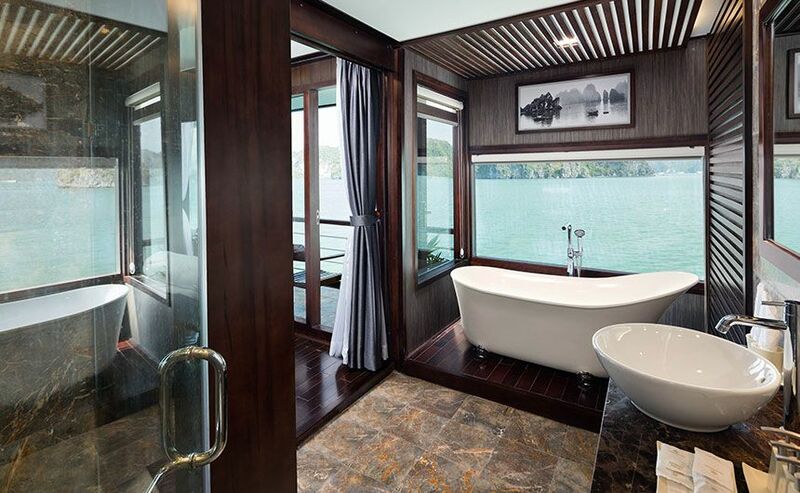 Ensuite bathrooms offer gorgeous fixtures and fittings, not out of place in the finest hotel. 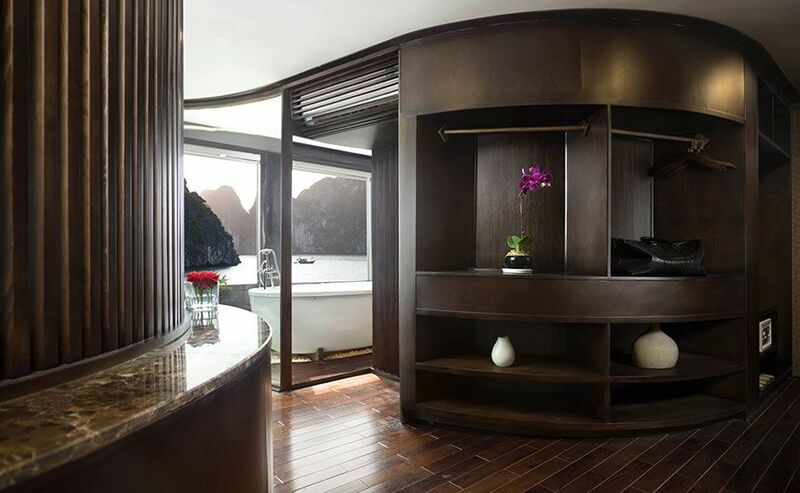 The cabins are divided between Standard Suites, Family Suites, Premium Suites and Exclusive Suites; all have their own private balconies. 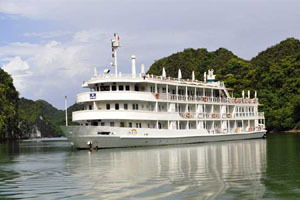 Cruises are well planned and the company offers day trips, 2 days-1 night, and 3 days-2 night itineraries. 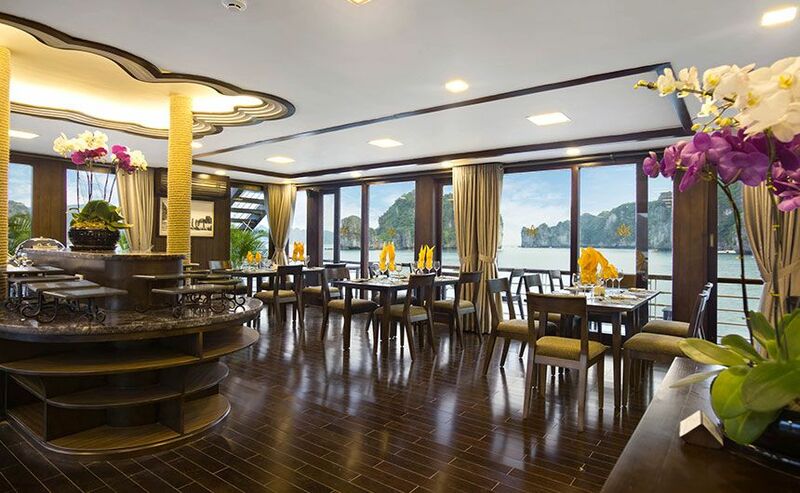 The beautiful dining room serves fantastic creations by the onboard chef, and there are plenty of activities to keep everyone occupied. 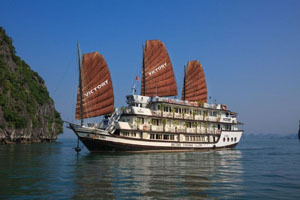 Sail through the jade green waters of the magnificent Halong Bay onboard a traditionally styled Chinese junk. 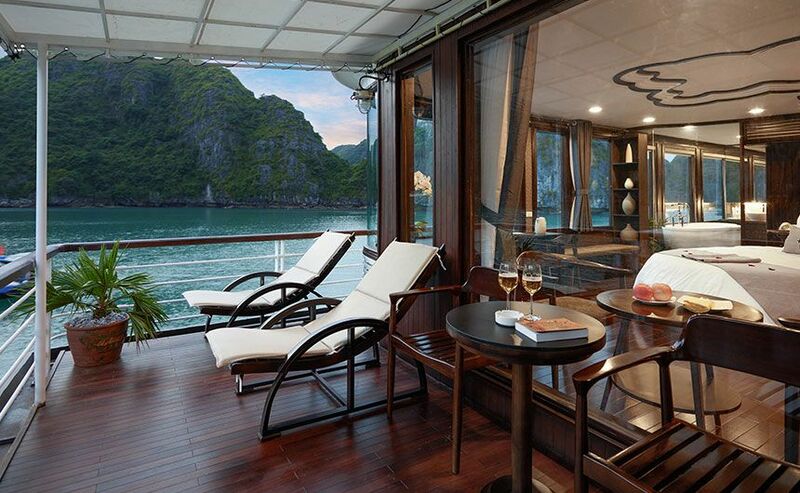 This is the best that nature and shipbuilding has to offer. 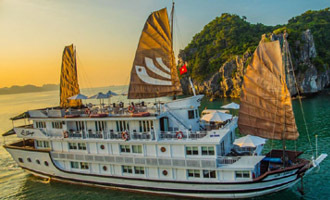 Imagine cruising through the jade green waters of this magnificent UNESCO World Heritage Site onboard a superb old style junk, magnificently recreated to include unparalleled levels of comfort.